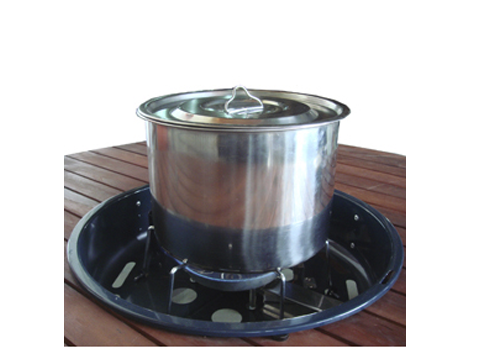 Grill body：L53 x W46.7 x H20.6 cm，G.W.：11.6 Kgs. 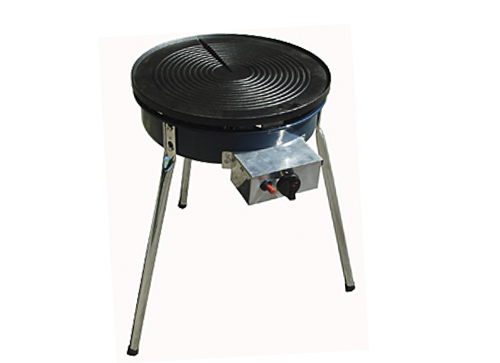 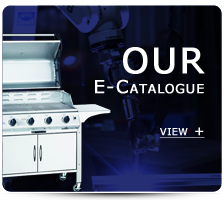 Grill body：L53 x W46.7 x H20.6 cm，G.W.：11.0 Kgs. 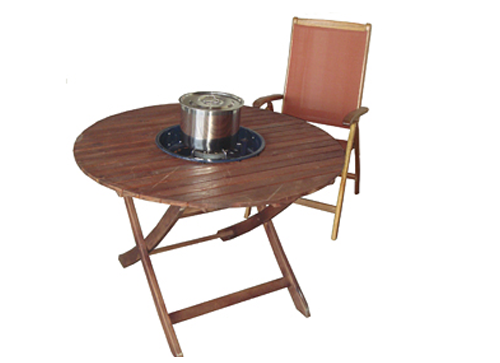 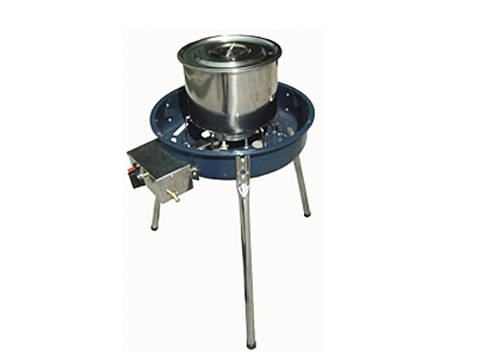 Wooden round table：L120 x W120 x H23.5 cm，G.W.：17.0Kgs.